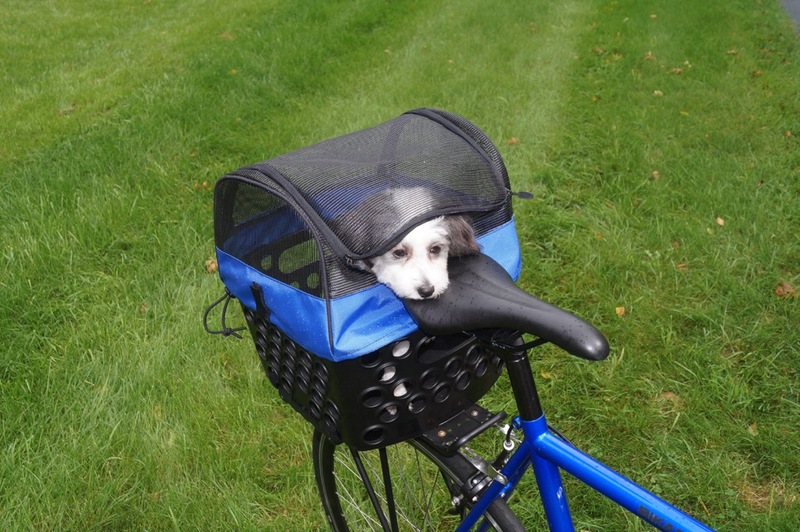 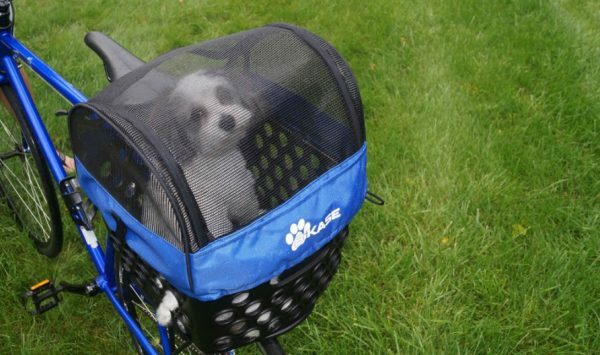 The perfect pet cover for your Bicycle! 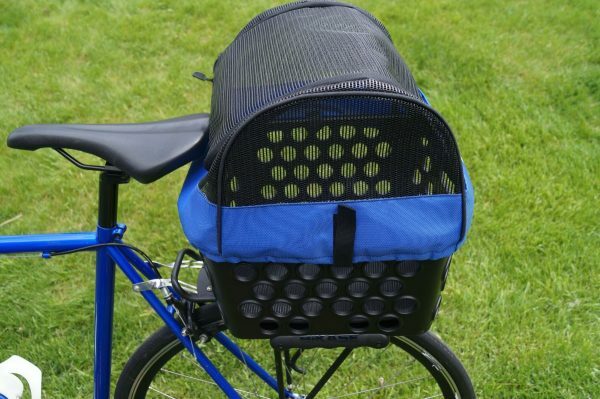 The Pet Cover for the Dairyman Rear Basket is designed to keep your small pet well protected, allow for easy access and keep the basket well ventilated. 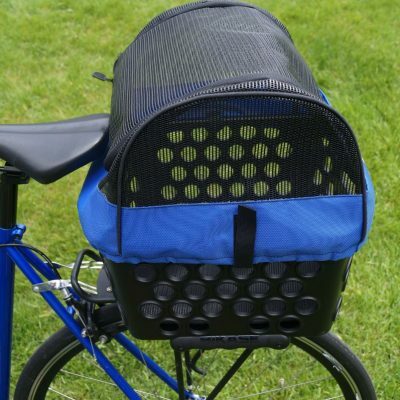 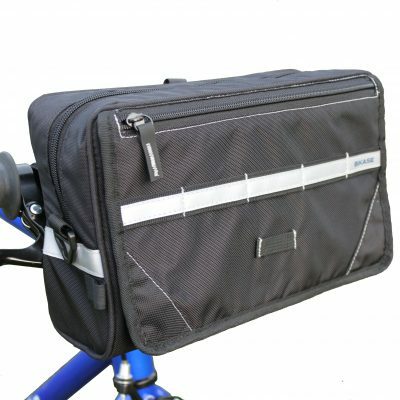 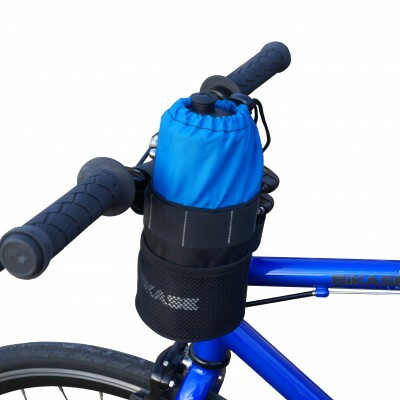 The Pet Cover for the DairyMan Rear Basket will certainly be the perfect pet carrier for your bicycle. 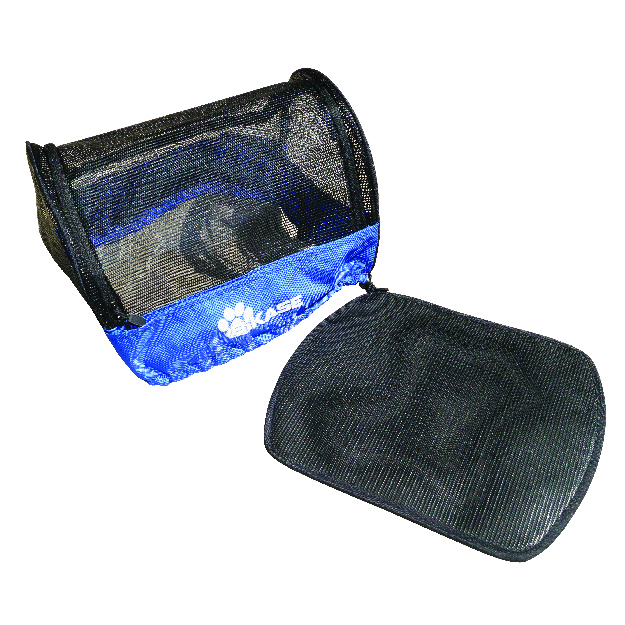 The Pet Cover easily attaches to the DairyMan Rear Basket using a drawstring. 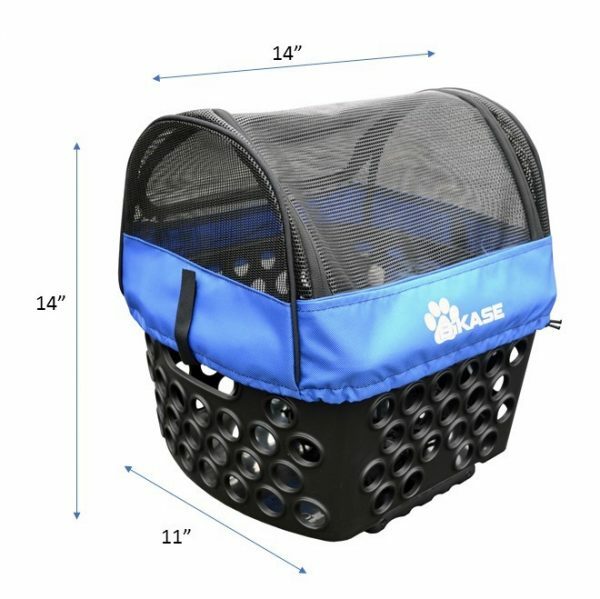 It also has a full zip opening so you can easily put in and take out your small pet. The top of the Pet Cover is made with a mesh material for breathability and constant air flow. 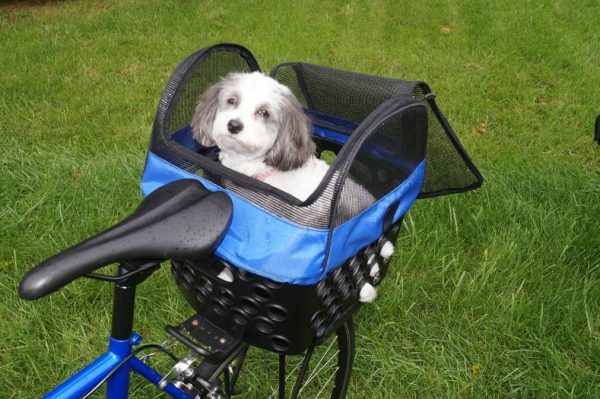 Most importantly, the Pet Cover comes with a bottom pad for your pet to have a comfy ride! We encourage you to view our other baskets and similar pet carriers here.